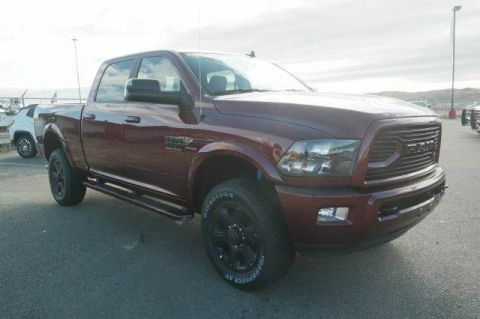 Heated Seats, NAV, Tow Hitch, Back-Up Camera. 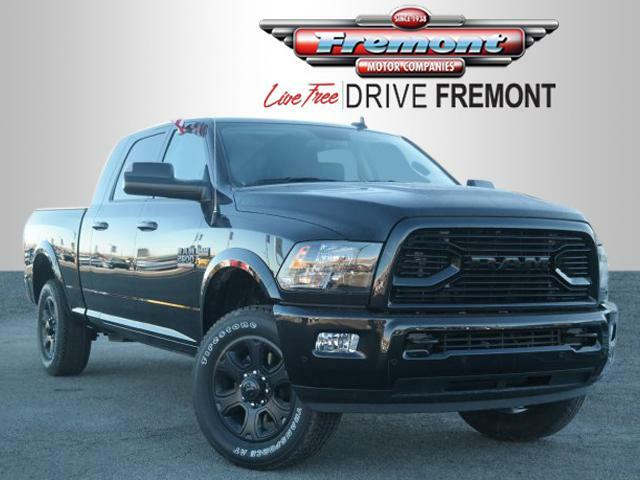 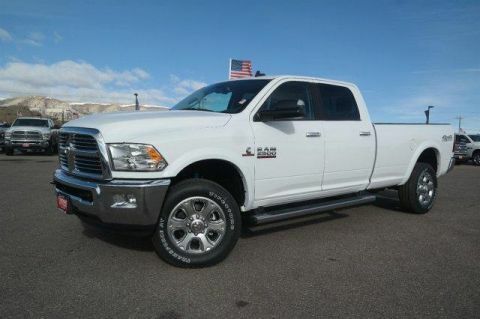 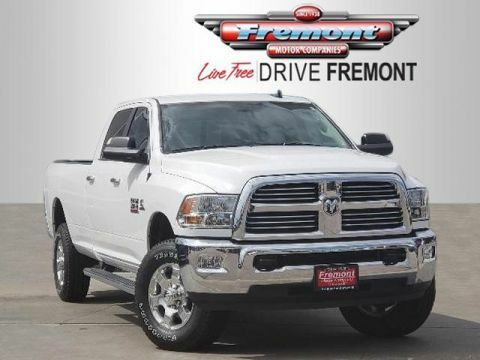 Big Horn trim, Brilliant Black Crystal Pearlcoat exterior and Diesel Gray/Black interior AND MORE! 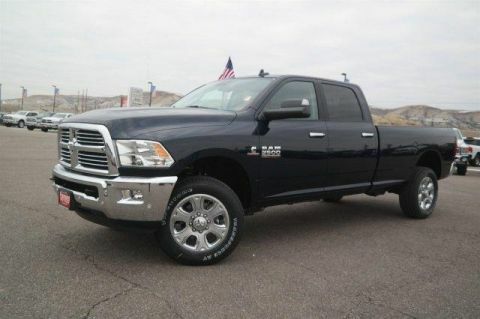 4x4, Back-Up Camera, Trailer Hitch Keyless Entry, Privacy Glass, Child Safety Locks, Electronic Stability Control, Brake Assist.